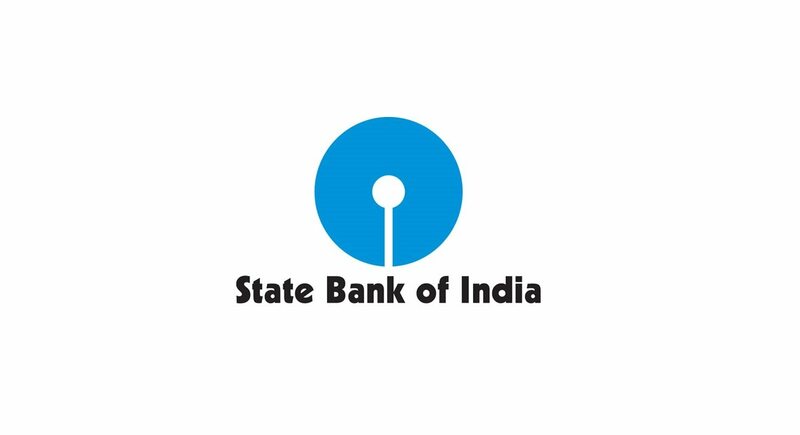 The State Bank of India is the largest bank in India and with the merger of its subsidiaries, it has surely entered the new orbit. 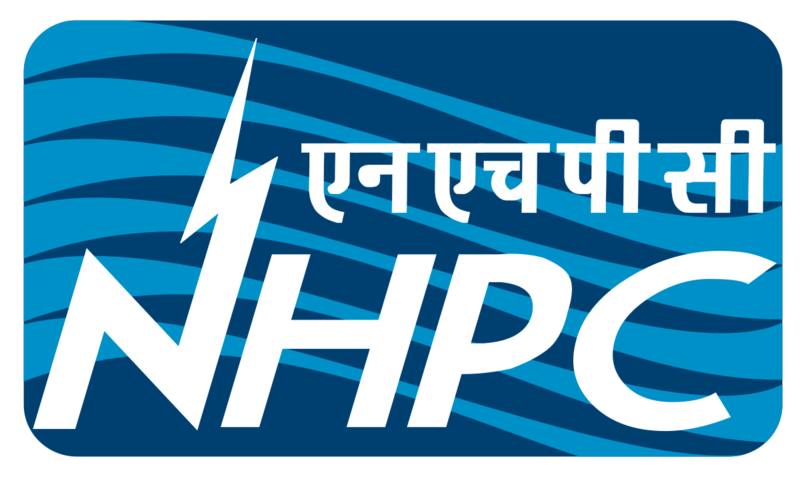 NHPC, a Government of India enterprise, was incorporated in the year 1975 with an objective to plan, promote and organise an integrated and efficient development of hydroelectric power in all aspects. 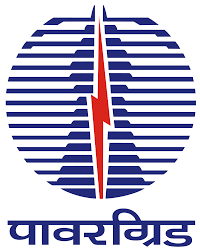 Power Grid Corporation of India (PGCIL) is a central PSU which was incorporated in 1989. It is a central transmission utility of India which has been consistently rated excellent by the Government of India. India is the world's third largest producer and fourth largest consumer of electricity. With such a large size and being a capital intensive business, it has got its own importance. 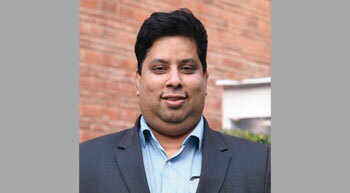 In an interview with POWER TODAY, Dr Rahul Walawalkar, Executive Director, India Energy Storage Alliance (IESA), recommends that India must actively pursue bilateral agreements with rare Earth-rich nations, besides exploring such materials on its own territory to successfully meet the requirements of the emerging energy storage industry.